Copy the 42556.CPK into the folder “C:\ .. \Pro Evolution Soccer 2017\download. 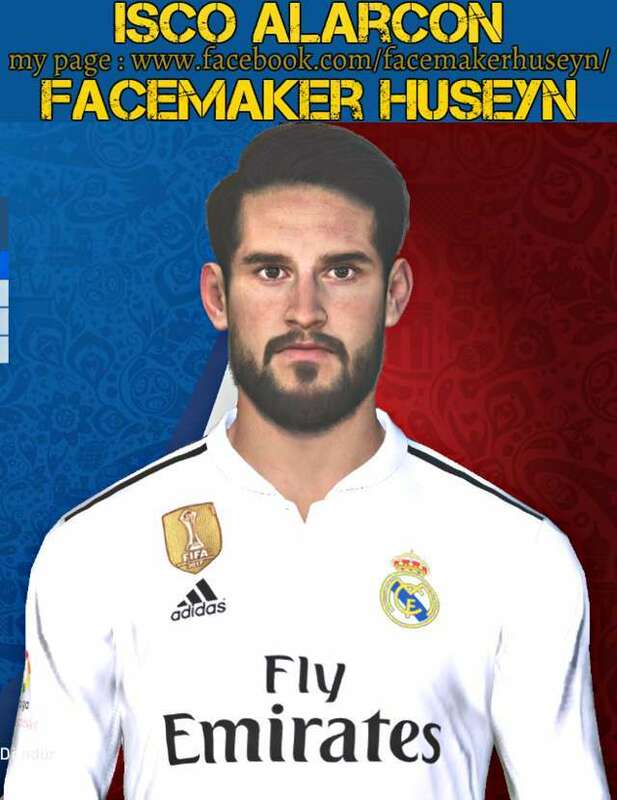 0 Response to "Isco Face (Real Madrid C.F.) - PES 2017"